The board of trustees comprises several parent representatives elected by parents of the school, a staff representative elected by the staff, and the principal. The board is elected every three years to undertake the governance of the school. The current board was elected in June 2016. Maintaining the school charter, goals and strategic plan. Establishing policies that guide the management of the school. Consultation with and reporting to the community. Health and safety management within the school. Board meetings are held monthly at 5.30pm in the school staffroom. All meetings are open to the public, and parents are always welcome. Meeting dates can be found on the school calendar and are advertised in the school newsletter. A copy of the standing orders and board minutes from the latest meeting are able to be viewed in the school foyer. 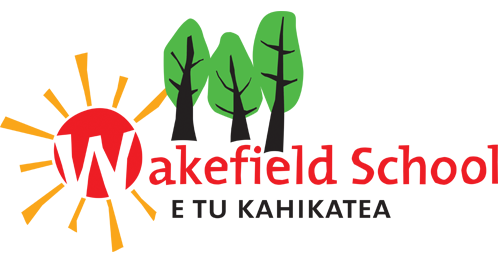 The latest ERO report for Wakefield School can be found here.